Fully synthetic industrial gear oils based on PG. 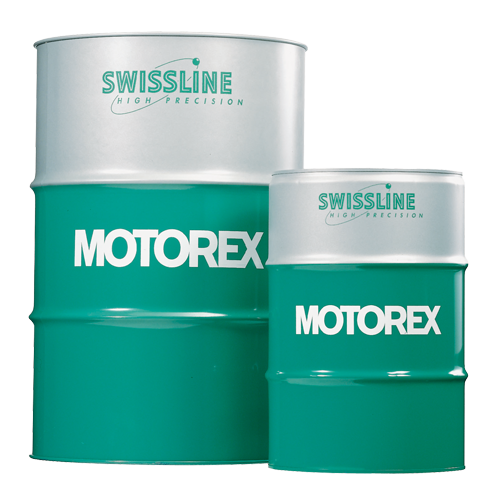 MOTOREX SUPERGLISS K contain surface-active substances, which improve the coefficient of friction and even prevents stick-slip at slow feed rate and heavy loads. Multigrade high performance industrial and hydraulic oils.